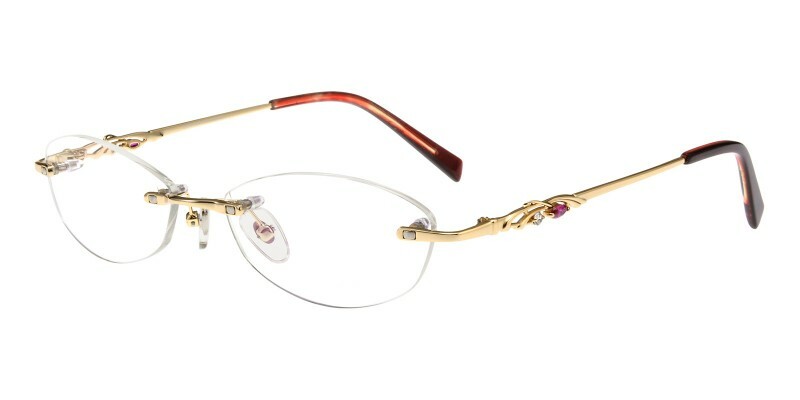 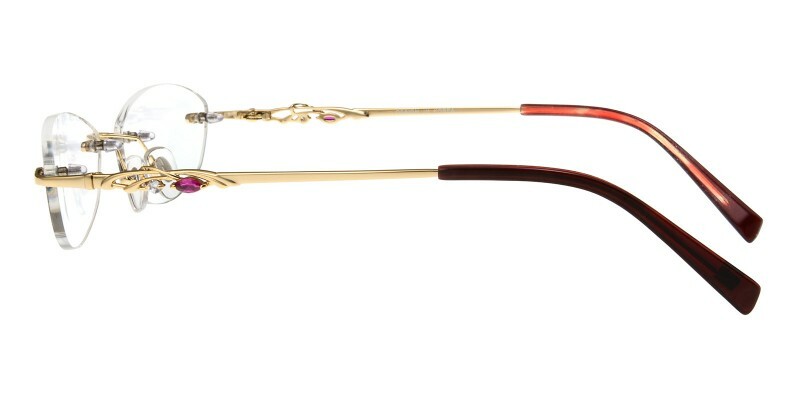 Glassesshop Candice Oval eyeglasses are made of polished and sophisticated metal material.Three colour options:Pink, Red and Golden.Featured with crave and rhinestone design. 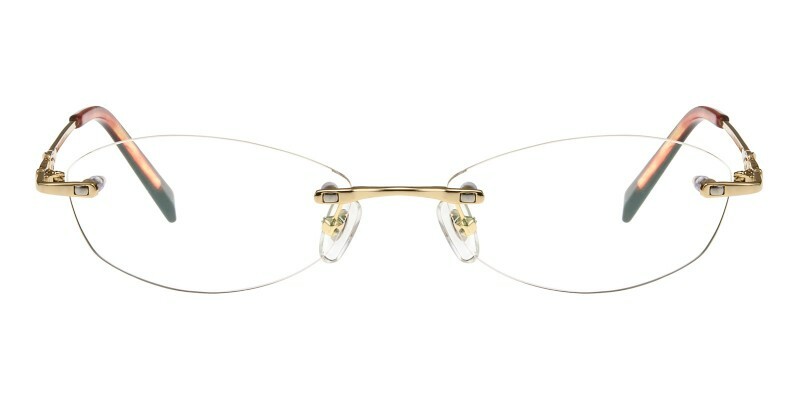 They are only 11g. 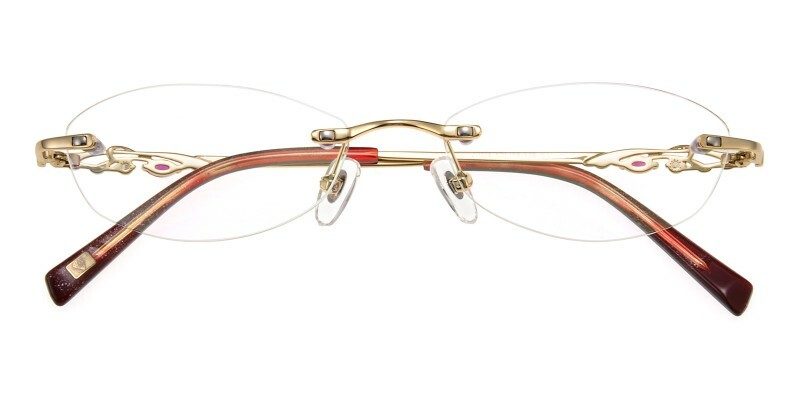 It is a good choice for women who want to find a pair of elegance and comfortable eyeglasses.Computer eyeglasses and reading eyeglasses both are available.